The folks over at Yahoo Movies have got their hands on an exclusive clip of the Total Recall remake and it cuts right to the heart of the action. Of course much of this was seen in previous promos. It’s almost like they put all the best bits in the trailer! Speaking of which, many of the original film’s key surprise moments are given away cheaply here. If you are young enough not to have seen Arnie’s original you might want to save yourself some spoilers. Don’t worry weird mutant fetish fans, that girl will be making an appearance. See the film’s theatrical trailer below. 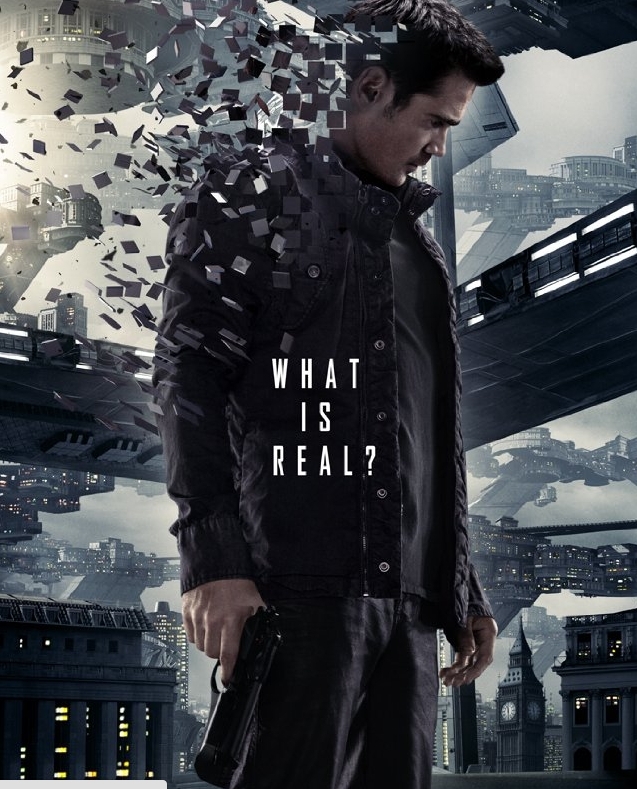 Total Recall (2012) is released in the US on 3 August and in the UK on 29 August 2012.